UPDATE: SECRET Harbour beach was reopened at 9.45am this morning. Earlier, Surf Life Saving WA closed Secret Harbour Beach after a 3m shark was spotted by a drone. 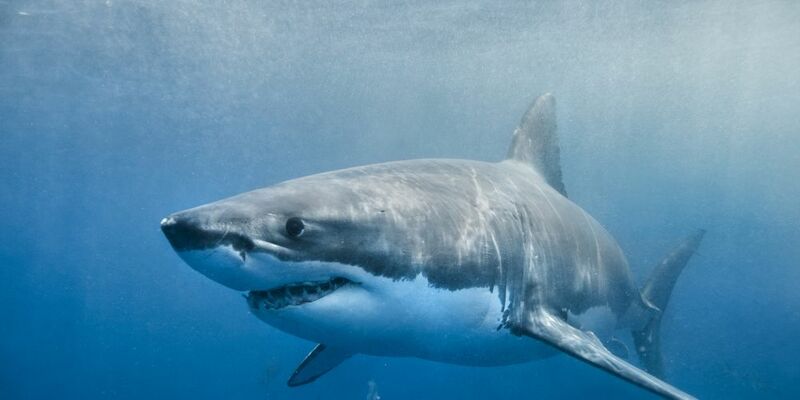 The beach was closed at 8.20am, after the shark was sighted 200m off shore heading south. Cont – shark sighted 200m offshore , sighted by drone. moving south Secret Harbour Beach, north of Mandurah.